Provides a overview of issues of identity, nationalism and immigration within the countries of the European Union. An in-depth account of how member states can negotiate to "opt out" of European Union policies. Includes an examination of the British opt-out from Economic and Monetary Union. 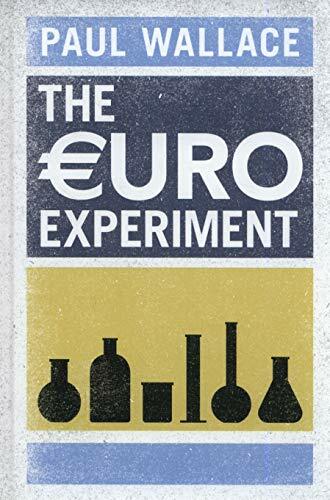 An analytical guide to the euro "experiment" and the Eurozone crisis, explaining the forces that helped to create and maintain the single currency. Indexing of journal articles, books, government publications, research & conference reports, publications of international agencies, and other materials from over 120 countries. Covers topics related to public affairs, public and social policies, and international relations. 1914-. Updated monthly. Wide-ranging coverage by this well-regarded British weekly publication of the referendum on EU membership, the reasons behind the "leave" vote, and its subsequent implications. The Centre for European Reform is an independent, non-profit British think-tank "devoted to making the EU work better, and strengthening its role in the world." The CER describes itself at its website as "pro-European but not uncritical." Outlines key areas of cooperation between the EU and the US, as well as extensive background and statistical information on the European Union.